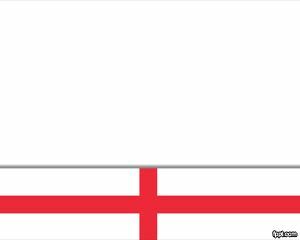 Express your patriotic spirit with the flag of England background. 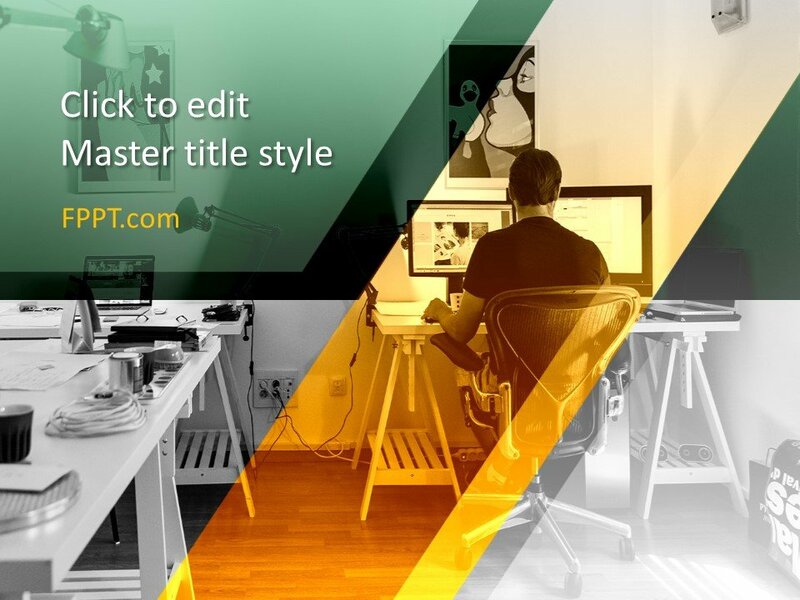 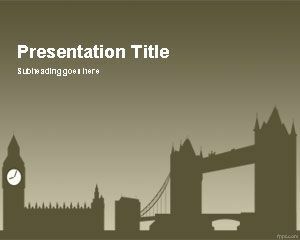 Use versatile English style presentations for sports, culture, business, and lifestyle presentations. 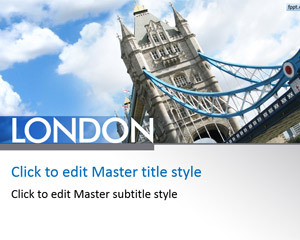 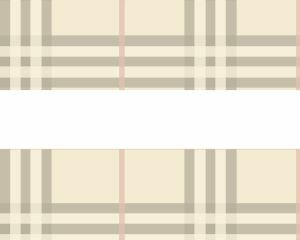 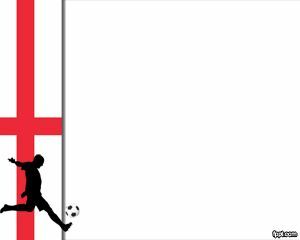 Download free England themes for PowerPoint, such as Tower Bridge and English soccer designs using PowerPoint 2010 Mac and PC.